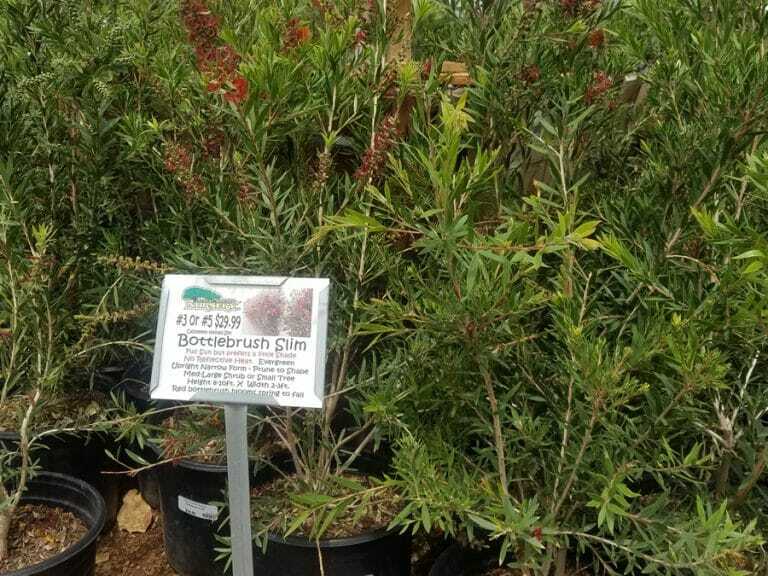 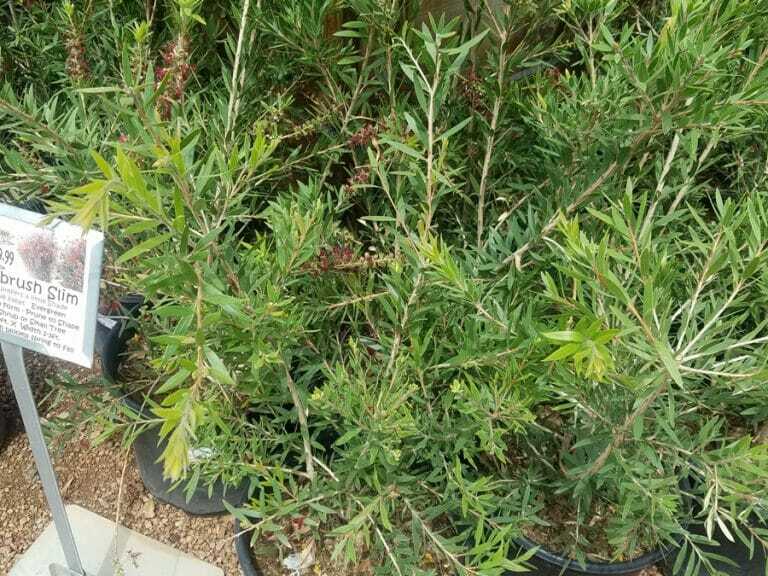 This eye-catching, Australian-native evergreen shrub features a multitude of beautiful pink, red, or yellow flowers in the spring. 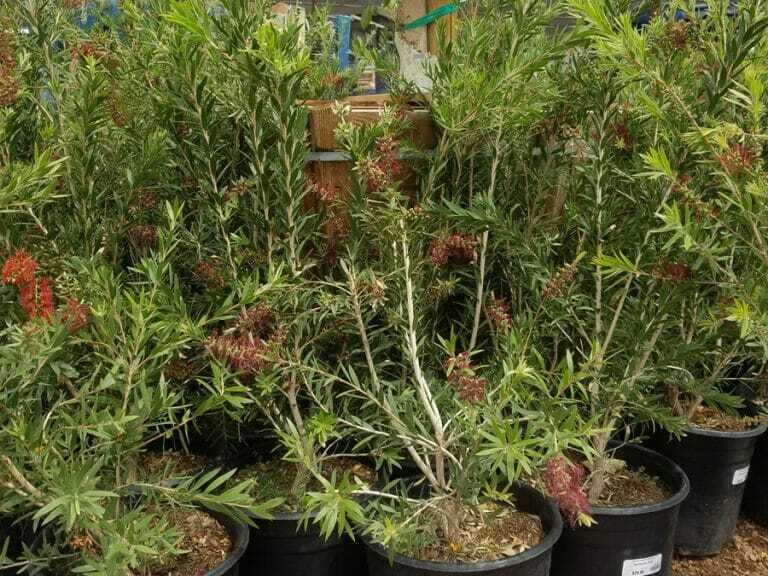 Its spiky flowers, which resemble the shape of a round hairbrush, attract hummingbirds and pollinators. 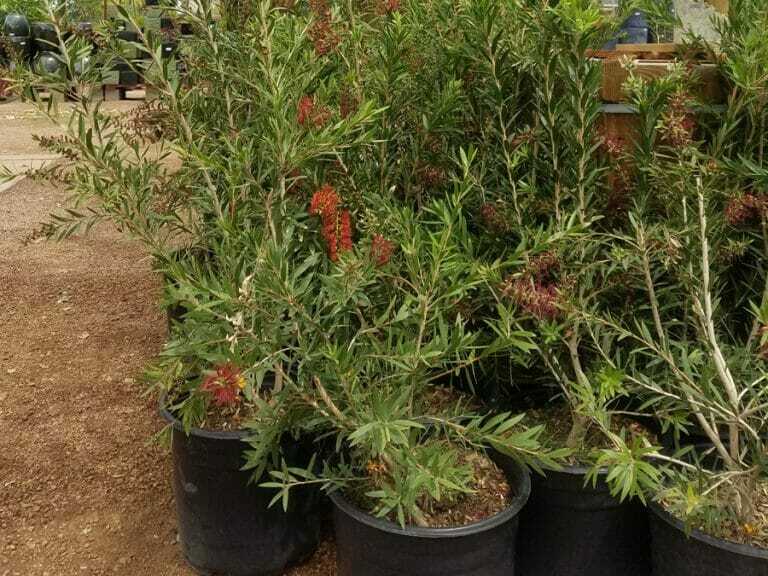 Drought tolerant and low maintenance, the bottle brush is a great landscaping accent in hot climates.